Having spent many years either as both a fireman and an arson investigator, I have been inside many burning buildings. Since I worked at a state level, I put on training classes for locals and had the opportunity to start fires in many building that were scheduled to be destroyed. I have probably been involved in the burning of as many as 50 buildings in various training scenarios. A Huge wildfire like the One at Fort McMurray can Affect You. For the last week or so, I have been watching the huge wildfire that has been occurring in Canada and has destroyed portions of the town of Fort McMurray. For the last two or three years I have posted articles on the dangers of wildfires and on the whole feel that most people do not pay them any mind. But I decided to do it this last time in the hopes that it may save someone’s life or home. I am sure by now you are all aware of the fast moving wildfires that are burning across Northern California. 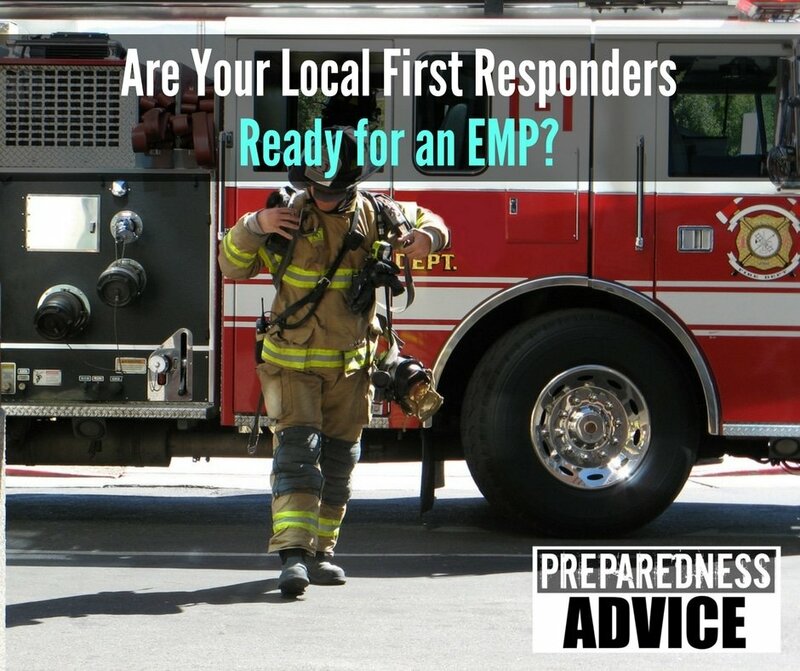 What you may not know is that quite a few preppers live in the areas that are burning. Many of these areas are quite remote and have been attractive areas for homesteading. I know that many preppers live in these areas and with over five hundred homes burned down I am sure some preppers have been affected. Well I am back on my soapbox again, every year about this time I write a post on wildfire protection. Because I spent many in arson investigation, I have gotten to see more than my share of fires and the damage they can cause. We all work hard for everything that we have. It would be a shame to watch all that effort go up in flames because we are careless. Every summer we see major wildland fires that are started by campers. Often these are people from the city with no experience in the backcountry. They set up a ring of rocks like those that they see in the movies and light a campfire and let it burn out. In the morning, they leave thinking the fire is extinguished. Fire Protection for the Homestead. 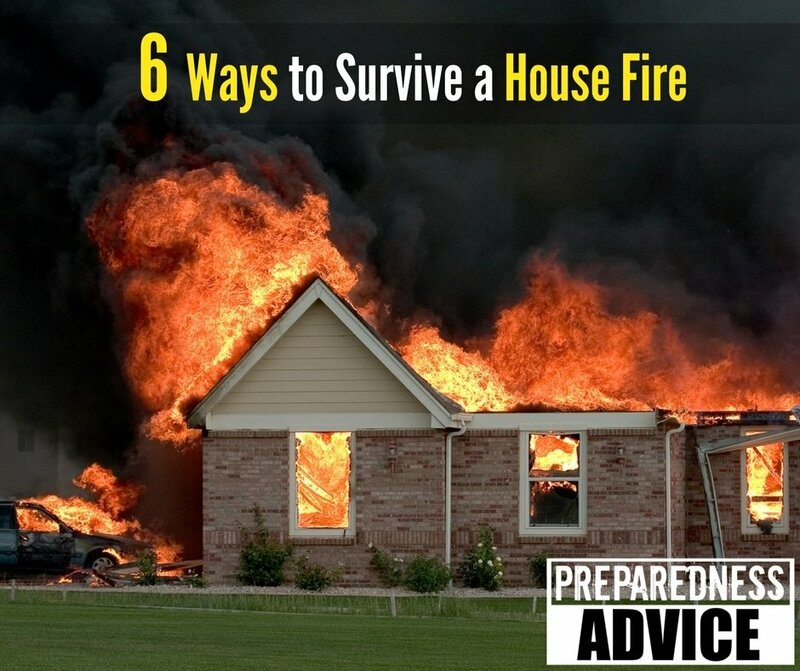 Over the years I have often wrote about having fire extinguishers around the house and practicing good fire prevention. 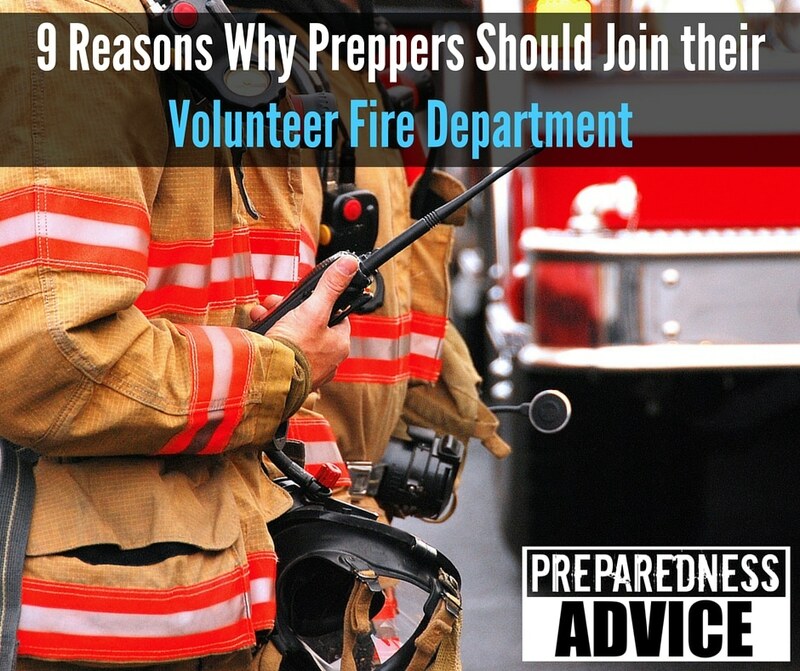 Here is a post that was sent to me that gives some idea of how you can provide yourself fire protection and help your local volunteer fire department. There are some good ideas in it. It seems that whenever I talk to a group of people, I find someone who does not know how to turn of the electric panel to their house. This is something that everyone should know how to do, even your older children. In case of earthquake, storm damage, fire or even an accidental electrocution you may have to turn the power off.